Nikolozi Pty Ltd has brought us a new audio unit synth app to play with. You might remember that Nikolozi brought us one of the first audio units after the format first became public. That was NS1, and now Nikolozi brings us NFM, which is described as an intuitive FM synthesizer with a streamlined interface. It works as an Audio Unit extension inside your favourite host application such as GarageBand, Cubasis, Auria Pro, modstep and AUM. 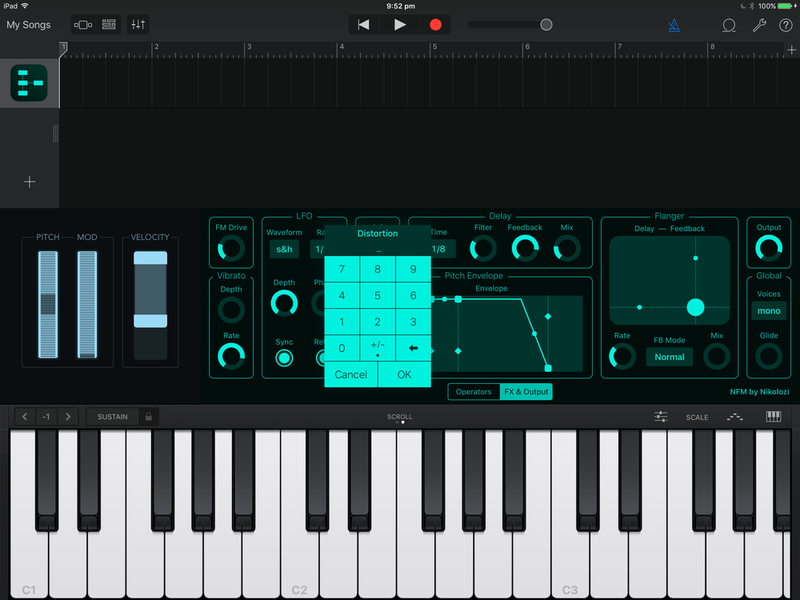 You might also be interested in the NS1 audio unit, and also MIDI Sketch from the same developer.